We are a leading Manufacturer of 20 liter plastic jar cap from Ahmedabad, India. Packaging Details: 1000/2500 pieces. order Quantity minimum 30000-50000. 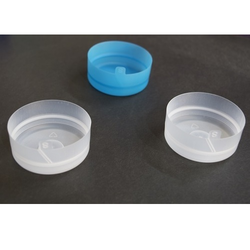 Looking for Plastic Jar Cap ?